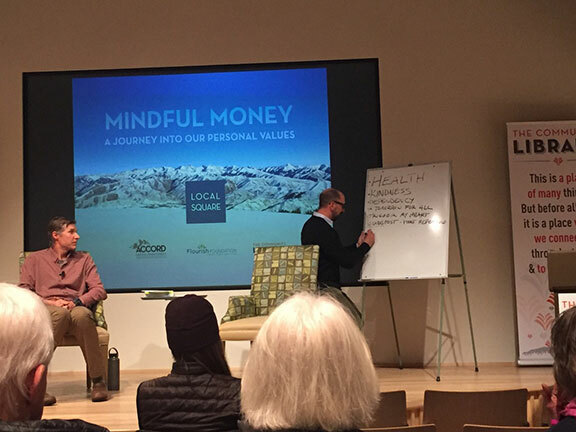 Often the toughest and truest challenges are less about wealth and more about well-being. 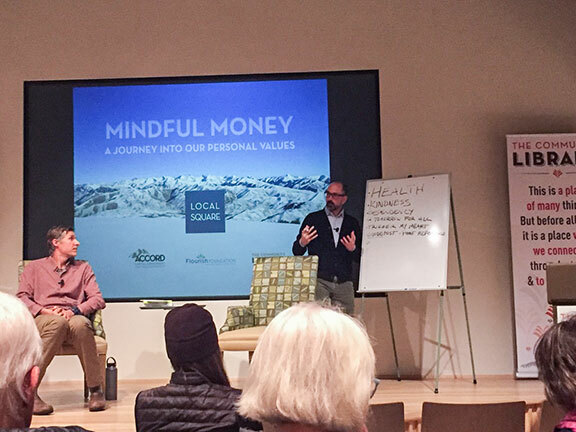 To help families manage a widening range of pressing social and human issues, Accord Capital Management developed Local Square. 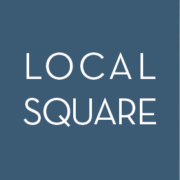 Local Square is a collaborative forum and educational resource for our clients and community. It strives to raise awareness and deepen knowledge within an engaged community searching for both meaningful conversations and deeper connections. 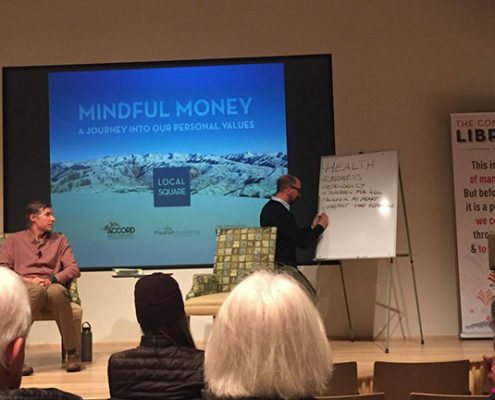 Local Square is a way to inspire positive and measurable change through vibrant connections, collaboration, shared learning, innovation and leveraging of resources. Take a free values assessment test here. 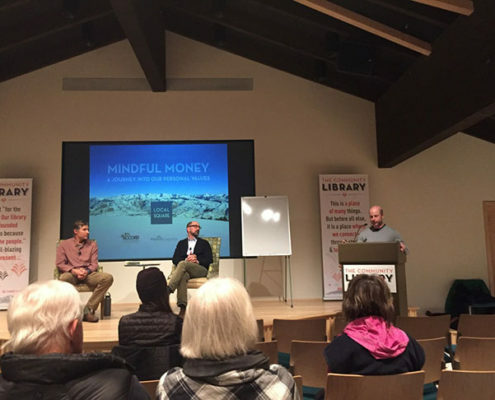 An interactive evening of discovery and discussion with featured guest Ryan Redman from the Flourish Foundation, moderated by Mark George from Accord Capital Management. Who are you at your core? What core values most shape your life and decisions? How do your actions align with your values? How do your values impact your life, your family, and your community? 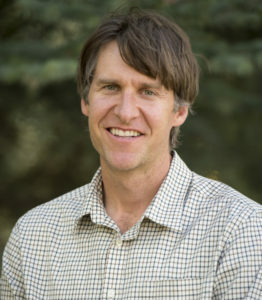 Ryan Redman, M.A., Flourish Foundation, Co-Founder/E.D. Ryan has dedicated his adult life to exploring the interrelationship of mind transformation and personal and planetary well-being. Ryan has been teaching in Sun Valley, Idaho for the past 15 years and has completed a Masters degree in Contemplative Education. Ryan is also a co-founder and the Executive Director of the Flourish Foundation, a social-profit dedicated to inspiring systemic change through cultivation of healthy habits of mind that promote personal well-being, benevolent social action, and environmental stewardship. 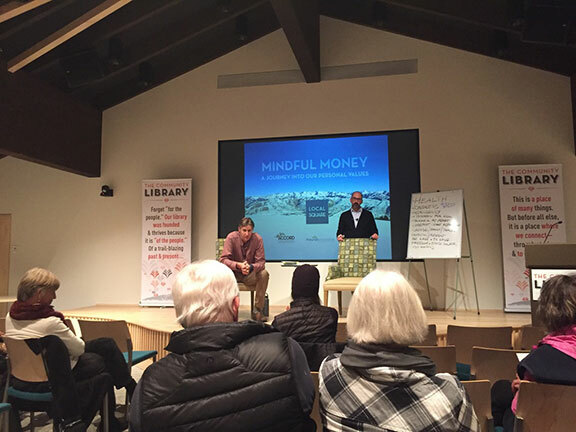 Through his work at Flourish and CEB, Ryan create sand facilitates programs that teach life skills through ethics and values, meditation, and emotional awareness. Ryan is actively involved in local community service as a Rotarian and a Hospice volunteer. Along with his love for teaching and philanthropy, Ryan is a devoted husband and father of two growing boys. Mark has been in the wealth management industry for 25 years. Much of his experience has been on the “traditional” investment management side, being a steward of his clients’ portfolios through decades of market conditions. After personal reflection, Mark found himself unfulfilled by the typical chasing of greed and fear that rule much of our modern markets. His answer: to align his work with his personal values with the hope that he could help others do the same. 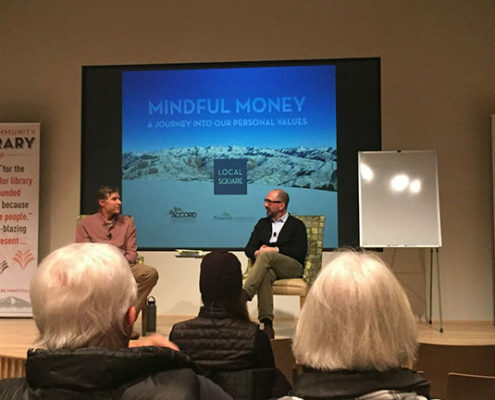 The evolution of Mark’s mindfulness towards investment priorities drives his approach to helping clients take an active, and informed, role in investing in what matters most to them. 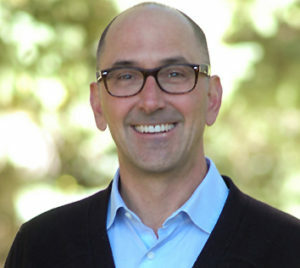 By learning the values of each client and aligning investments with these values, Mark’s mission is to provide solutions that create a “Conscious Portfolio” that does well, while doing good. Mark lives in Ketchum and is an avid skier and fly-fisher. He is committed to our local community and making a difference. 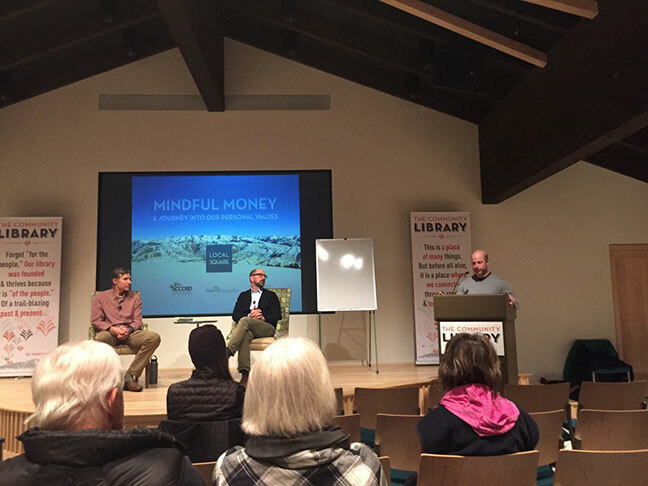 Thanks to those who attended our Local Square Mindful Money event! 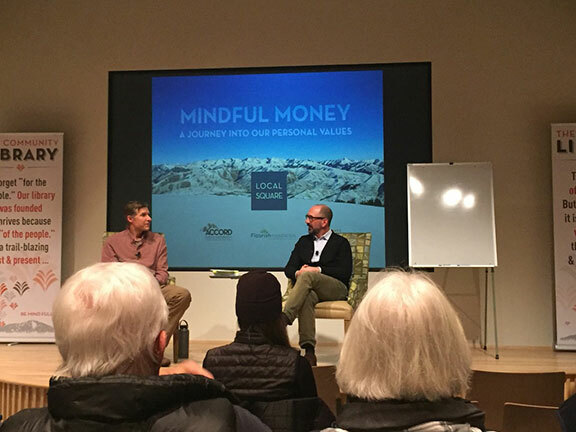 Click play to watch the 90 minute Mindful Money event.